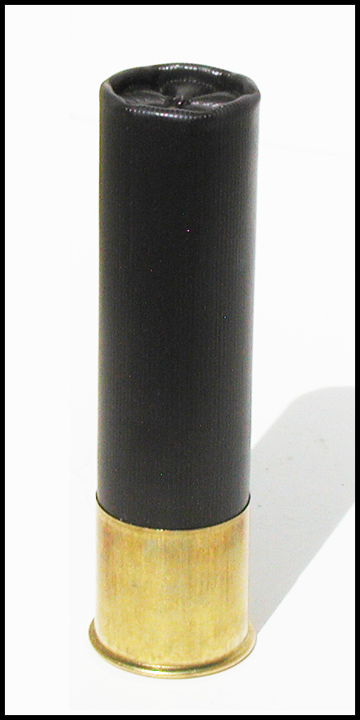 10 Ga. 3 1/2" Brown Hull, Non-Firing Training Ammunition. Shot shells have plastic primers for practice, cartridge cases are stamped "DUMMY". Sold in Boxes of 25.